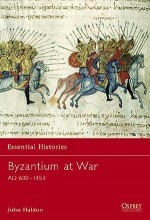 Although the Byzantine Empire was a continuation of the Roman Empire and faced similar military problems, its solutions were very different. 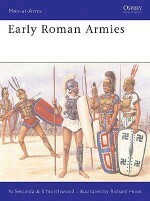 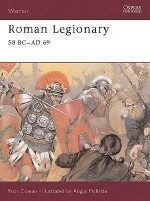 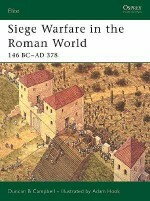 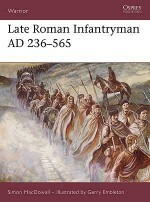 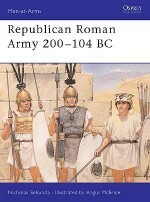 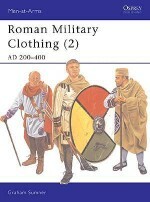 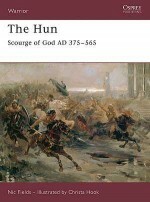 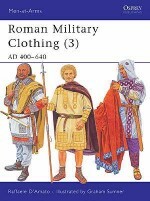 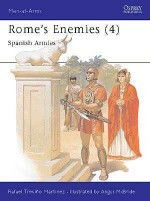 In North Africa, for example, Rome's large army concentrated on securing main roads and urban centres. 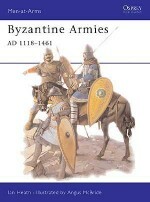 Byzantium's smaller army built more fortifications and took a defensive stance. 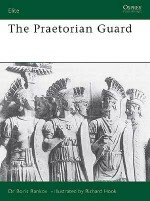 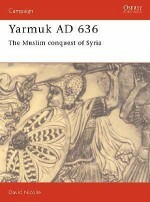 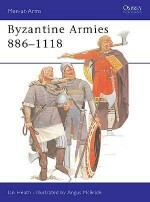 The most striking characteristic of later Byzantine military thinking was, however, the theme or provincial army system, which owed nothing to ancient Roman tradition. 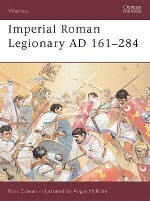 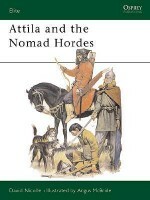 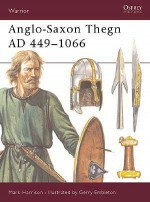 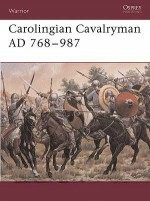 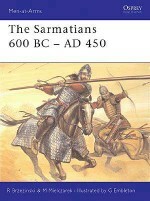 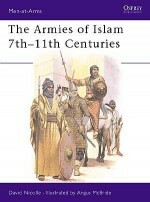 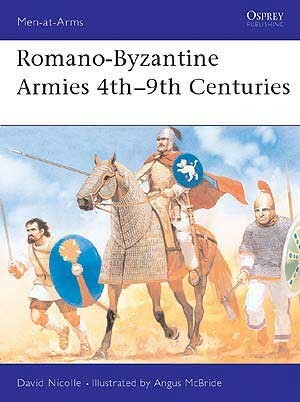 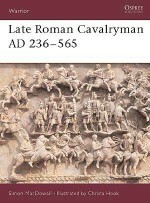 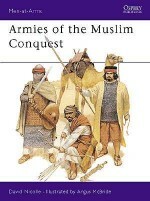 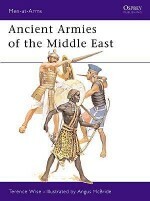 With eight superb full colour plates by Angus McBride, and many other illustrations, David Nicolle examines the history of Romano-Byzantine armies from 4th-9th centuries.